OH GOD KILL IT WITH FIRE! 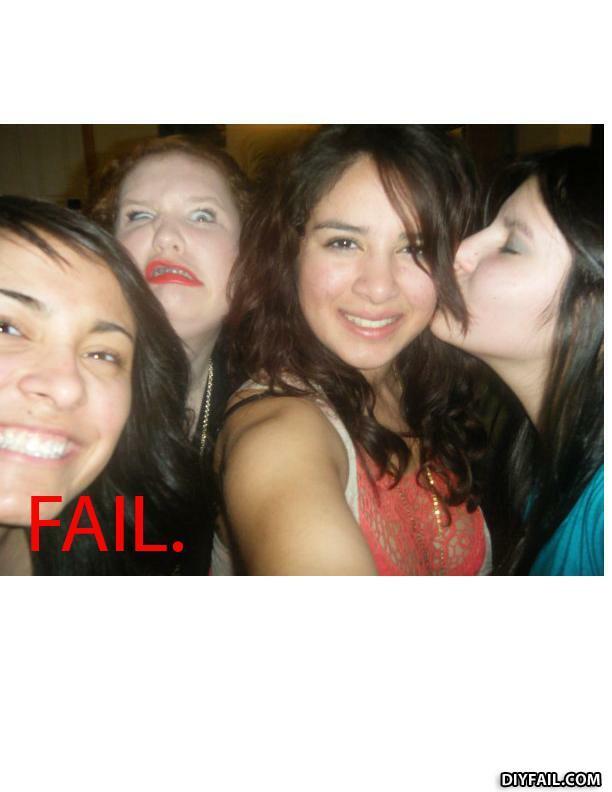 It always takes a ginger to mess up a pic! Who wants to bet that the redhead doing the Quasimodo impression is the one who posted this, and the fail refers to the other girls? Why did the fat kid rob a pizza shop? Because he happened to like pizza. Are there any Spanish people here today? Yes? GIVE ME MY FISH BACK!